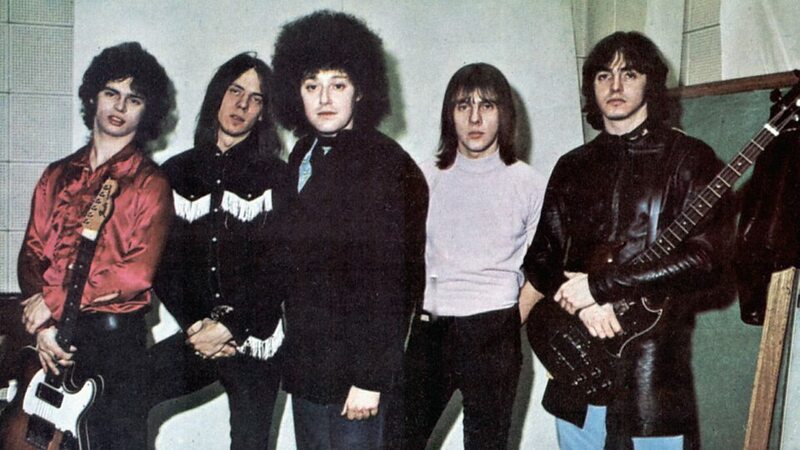 MC5 was an American rock band from Lincoln Park, Michigan, formed in 1964. 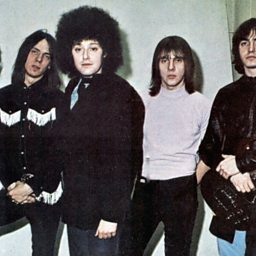 The original band line-up consisted of vocalist Rob Tyner, guitarists Wayne Kramer and Fred "Sonic" Smith, bassist Michael Davis, and drummer Dennis Thompson. "Crystallizing the counterculture movement at its most volatile and threatening", according to AllMusic critic Stephen Thomas Erlewine, the MC5's leftist political ties and anti-establishment lyrics and music positioned them as emerging innovators of the punk movement in the United States. 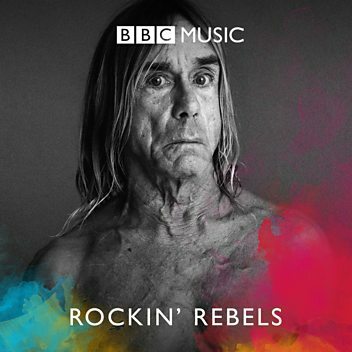 Their loud, energetic style of back-to-basics rock and roll included elements of garage rock, hard rock, blues rock, and psychedelic rock. MC5 had a promising beginning that earned them a January 1969 cover appearance in Rolling Stone and a story written by Eric Ehrmann before their debut album was released. They developed a reputation for energetic and polemical live performances, one of which was recorded as their 1969 debut album Kick Out the Jams. Their initial run was short-lived, though. In 1972, just three years after their debut record, the band came to an end. MC5 was often cited as one of the most important American hard rock groups of their era. Their three albums are regarded by many as classics, and their song "Kick Out the Jams" is widely covered.